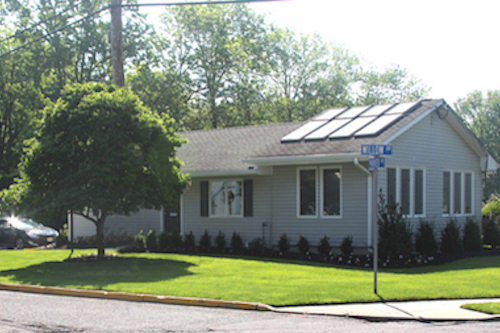 Our office is located on the corner of Willow Avenue and Parker Avenue near the Little Silver train station. 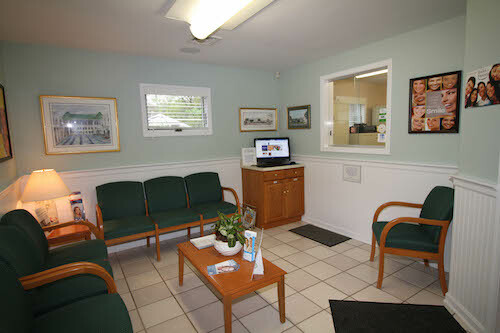 We have a free standing building that has an interior open design with lots of windows and plenty of sunshine. Our sign is clear and parking is easy to enter. Our treatment rooms are large and airy with skylights and plenty of windows to give a feeling of being outdoors. 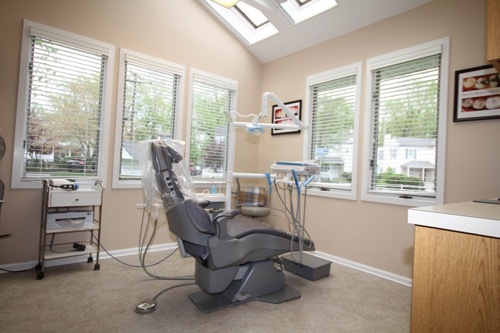 The equipment we use is the latest and most modern dentistry has to offer. We stay current with the latest and best dental techniques and services by continuing our education on a regular basis. 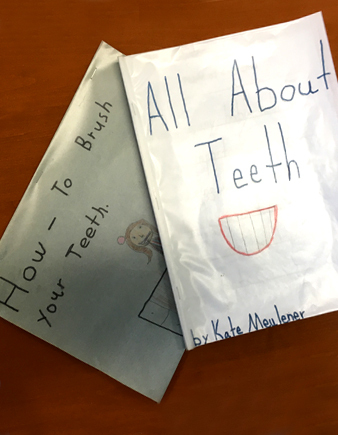 We provide the skills of a dental hygienist to restore and maintain healthy gum tissue. Our team of professionals is exceptionally qualified to provide expertise in each area within our office. We practice excellent sterilization and infection control methods for your safety and protection. We practice “Universal Precaution” sterilization.